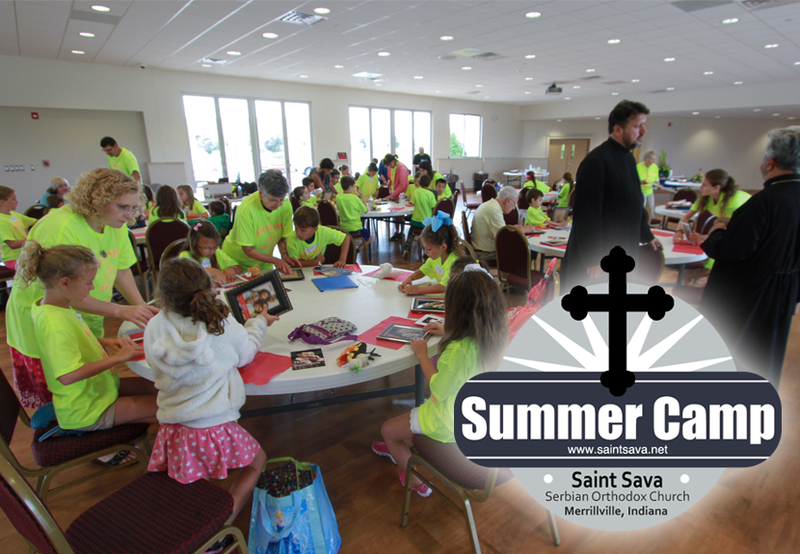 Summer Camp 2016 at St. Sava Serbian Orthodox Church in Merrillville, Indiana will take place Monday, Wednesday, and Friday beginning the week of June 13, 2016. Registration is required before June 1 and the form will be available for download from the church website along with news updates about the camp that will be available at www.saintsava.net/blog through the registration deadline. 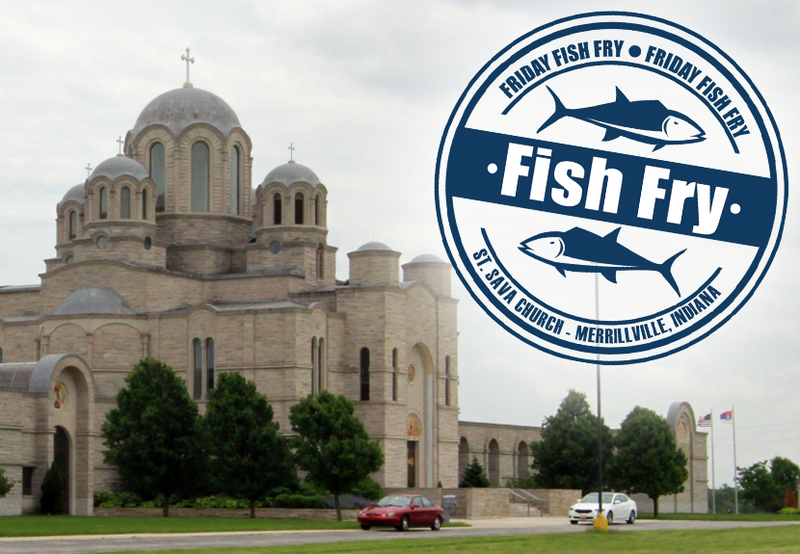 The camp drop-off and pick-up Monday and Wednesday will take place at St. Sava Church in Merrillville, IN. Friday will be a field trip with the day extended to 4 p.m. and the location to-be-determined.